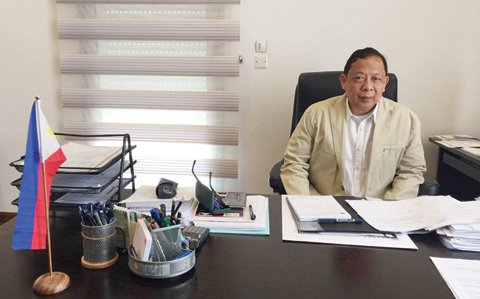 KUWAIT CITY: The Kuwaiti Foreign Ministry announced on Wednesday that it had notified the Philippine Ambassador to Kuwait Renato Villa to leave Kuwait in a week, the Kuwait News Agency (KUNA) said. The ministry, which called the ambassador “persona non-grata” in Kuwait, said its action against the top Filipino envoy was in retaliation for undiplomatic acts by Philippine embassy staff who encouraged Filipino domestic workers to flee employers’ households, KUNA said. Renato Villa on Tuesday issued an apology to Kuwait for the controversial “rescue” of Filipino household service workers from their employers’ homes which the Kuwaiti government viewed as a violation of its sovereignty.